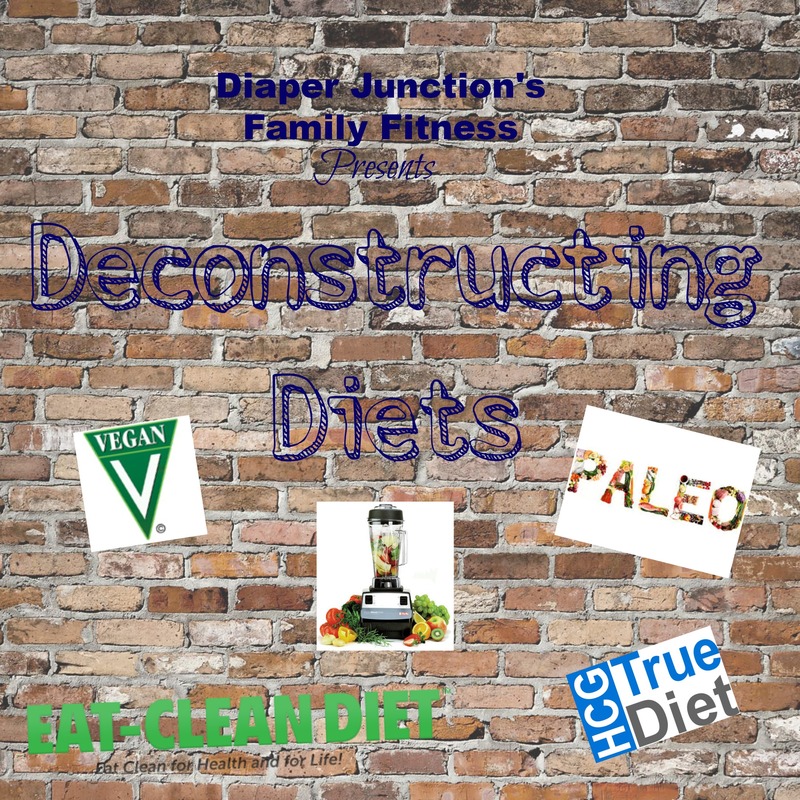 Read our Cloth Diapering Definitions and Terms as your first step in how to choose a cloth diaper system that is right for your baby, toddler, caregivers, and family. Winner of last week's FYSF Giveaway has been chosen! 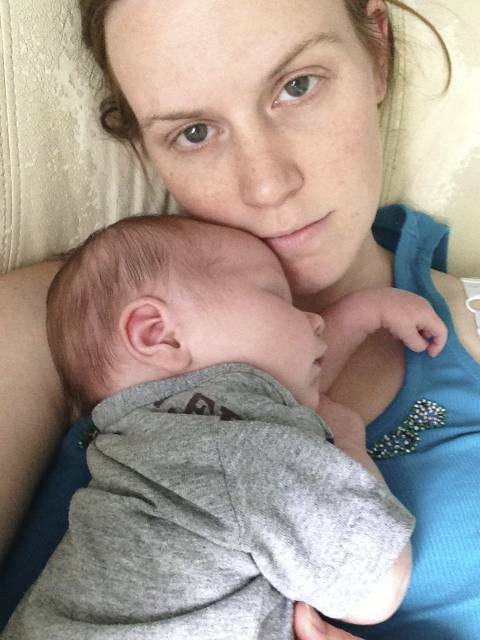 Congrats to Eva F, winner of Bumgenius 4.0 Cloth Diaper, BumGenius Babylegs, and Detergent Samples! 08/30/13 FYSF, Win (6) Prefolds and (2) Diaper Rite Diaper Covers! Enter to win this new giveaway and you'll have a great cloth diaper stash starter! 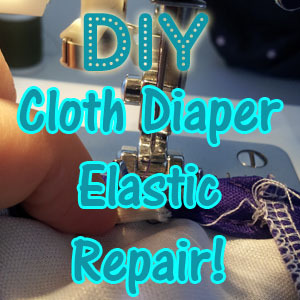 No one should cloth diaper without prefolds and cloth diaper covers. 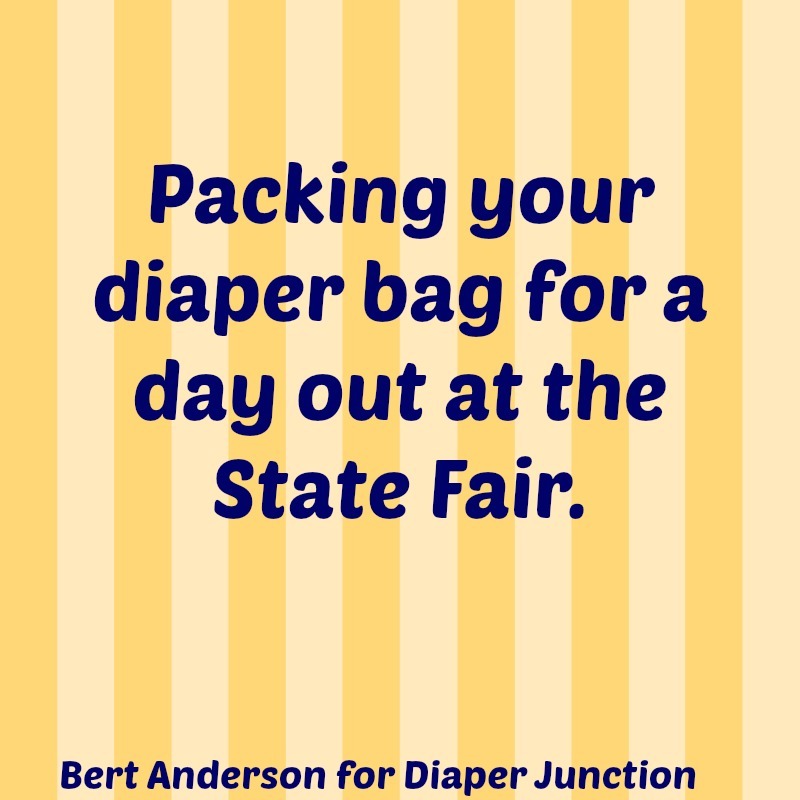 They're easy to use, forgiving, durable and great either as a primary method of diapering or as a backup. 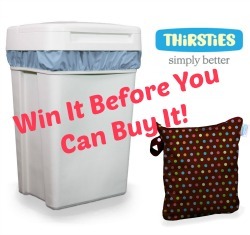 Thirsties Win It Before You Can Buy It Labor Day Giveaway! Did you hear? Thirsties has just announced the release of their NEW Wet Bags and Pail Liners! Want to know the best part--you can win one before they are even available to purchase! I was so excited for my son's third birthday party this past February. 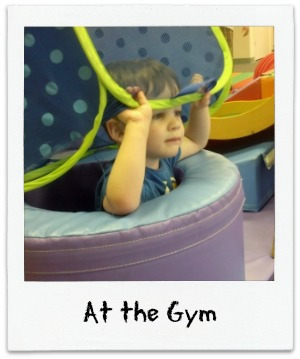 We rented out the local kid's gym and had planned a fun construction worker theme. I made cupcakes and decorated them with M&M's--my son's treat of choice! The day of the party I picked out a fun outfit for him to wear, and that's where the nervousness set it. As we got closer to the party time my mind raced with thoughts that I had been pushing away. How would he react? Would he behave? Please, God, do NOT let him have a tantrum. What am I going to do if he has a meltdown? 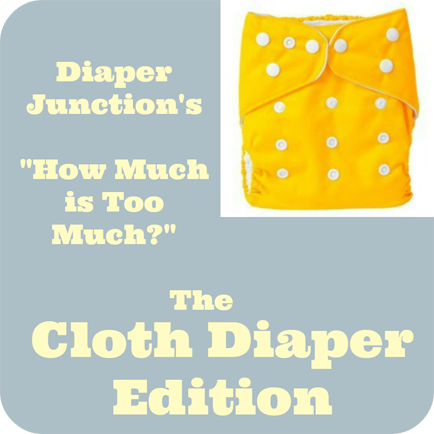 Second Look: Cloth Diaper Sales you don't want to miss! Here at Diaper Junction we've always got great deals on popular cloth diaper brands, a daily deal, package cloth diaper discounts and more. Today's Second Saturday post will round up some of our current sales you may have overlooked! Enter to win one of the super popular BumGenius 4.0 OS Diaper, a pair of BumGenius Babylegs and (2) BumGenius Cloth Diaper Detergent Samples! Read to see if you were the lucky winner of last week's FYSF Giveaway? We gave you all a chance to win (2) Fuzzi Bunz Elite OS Diapers and now you get to see who won! We're giving you a chance to really feed your stash this week with TWO Fuzzi Bunz cloth diapers! Fuzzi Bunz OS Pocket Diapers are literally, the Mother of all Modern Cloth Diapers. 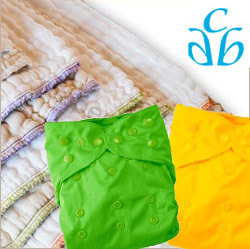 You will love these, they're considered a cloth diaper staple among many.